But getting back there wasn’t easy for the defending champions. It started earlier in the week, when Brady suffered an injury to his right hand — his throwing hand — during a handoff in practice while preparing for Sunday’s AFC championship game against the Jacksonville Jaguars. The hand required stitches, and Brady acknowledged that he wasn’t sure on Wednesday if he could play. 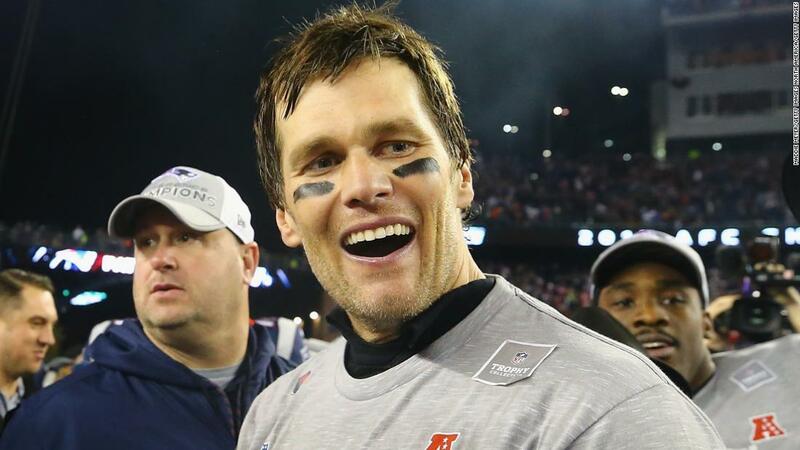 “It’s just been an unbelievable run, and I think everyone should be really proud of what we accomplished,” the 40-year-old Brady said. “This is a different team than last year’s team. It didn’t look good at 2-2, and you just keep showing up to work every day, and we sit in these chairs and Coach Belichick gets up here and he demands a lot out of us and he tries to get the most out of us every day. It’s not always great. “Sometimes it’s pretty average and then you’re just trying to get better and better and get to the point where you can make the fourth quarter of a game and try to play well enough to get yourself into the next one. So, just proud of our team, proud of what we accomplished. New England will face the Philadelphia Eagles, who blew out the Minnesota Vikings 38-7 at Lincoln Financial Field in Philadelphia. This will be the Eagles’ third Super Bowl appearance in franchise history, the last of which was a 24-21 loss to Brady, Belichick and the Patriots in Super Bowl XXXIX. 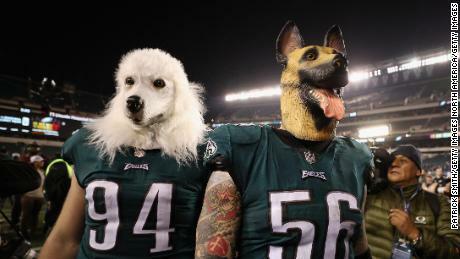 Philadelphia is listed as the underdog heading into the Super Bowl, which is February 4 in Minneapolis, but that’s nothing new for the Eagles. They’ve embraced the role and, despite being the No. 1 seed in the NFC, the Eagles weren’t favored in the divisional round against the Falcons and the NFC championship game against the Vikings. Still, questions remain for the favorites: Will Patriots tight end Rob Gronkowski, who left Sunday’s AFC title game with a head injury, be cleared to play? Will Brady’s hand heal in time? “I think as soon as I get the stitches out, then I think it will be good to go,” he said.